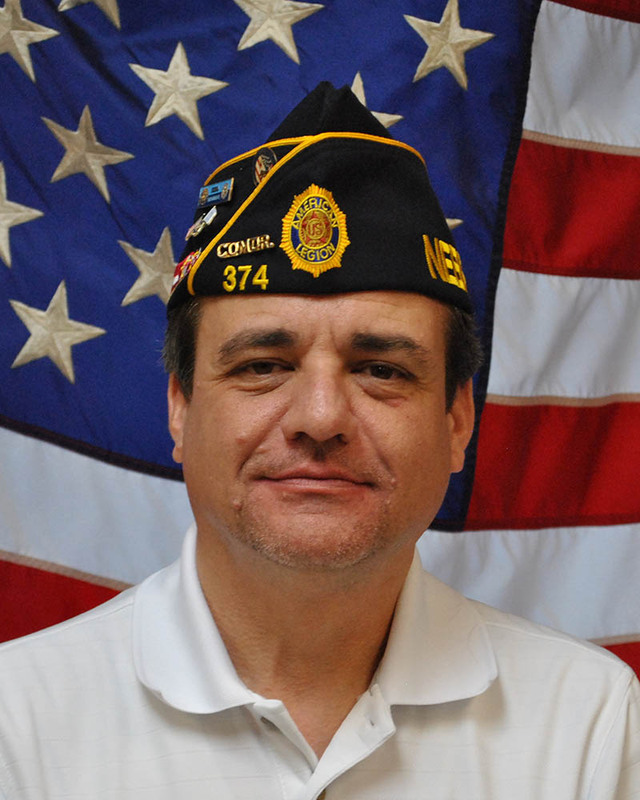 These four goals are known as the "Four Pillars of the American Legion." 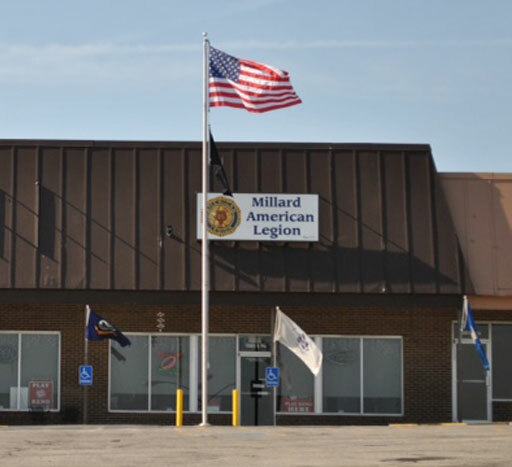 The American Legion Post 374 in Millard, Nebraska, along with its SAL, Ladies Auxiliary, Legion Riders, Honor Guard and Color Guard Programs, strive every day to strengthen these "Four Pillars." 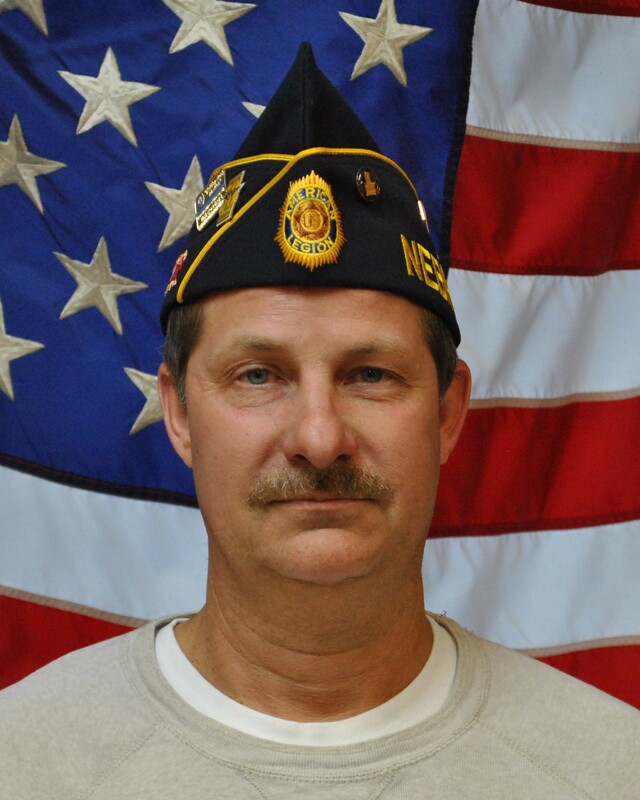 Post 374 and its family of programs support Legion Baseball, organize charity fundraisers, provide comfort items to veterans living in Nebraska veterans homes, participate in local parades and ceremonies and honor fallen comrades at funerals and memorial events. Please consider joining the American Legion Post 374 today. Below are membership applications for The American Legion, Sons of the American Legion, the American Legion Auxiliary and the American Legion Riders.